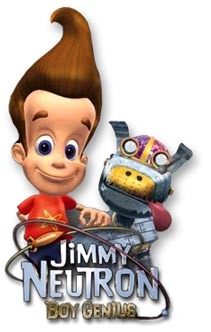 Where is neutron jimmy from...? jimmy has a big head! and he and mindy go at it like cats and dogs. o.o bara first post... weeee !! !